BIO – Who is Flyy Guy Fresh? Flyy Guy Fresh is a Harlem upstart – by way of the Bronx – who defines his music as such: Harlem. 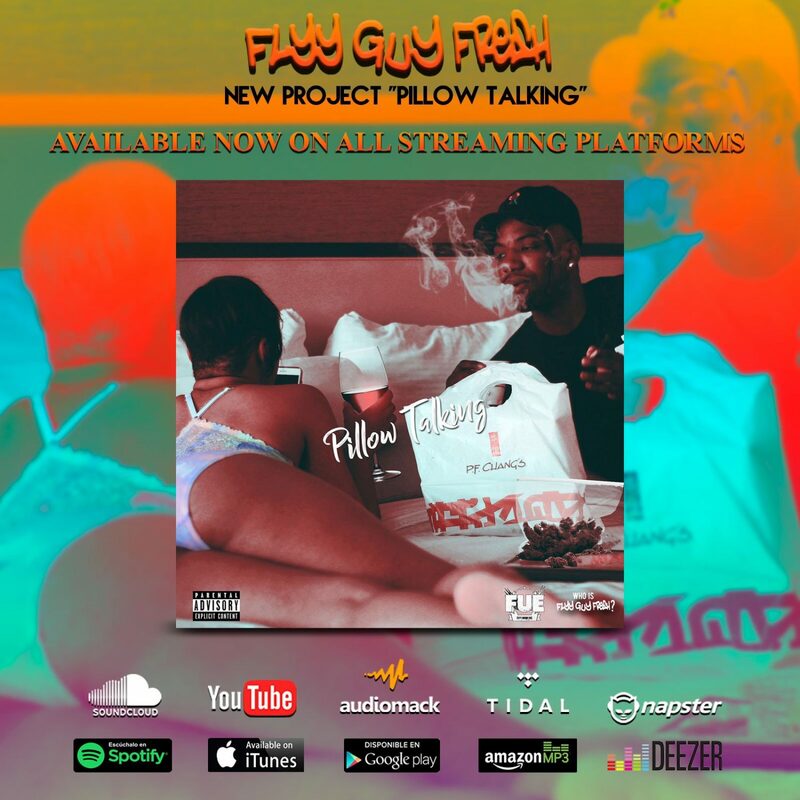 This February (2019), Flyy Guy’s project “Pillow Talking” was released & off the success of the first single “Down to Ride”, produced by DLo Beatz, the project was able to break over 15K streams on Spotify within the first week of the release. The only direction left to go from here, is up.